UK-based blockchain gaming company TriForce Tokens has announced the dates for its upcoming initial coin offering (ICO). 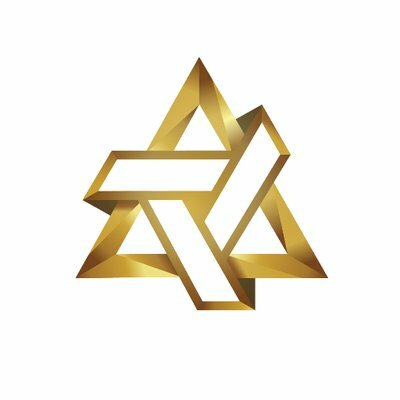 TriForce Tokens is a decentralized platform focused on providing users from the online gaming community with decentralized P2P trading, anti-piracy protection and the world’s first honorary rewards system. TriForce Tokens technology is based on three key elements; player and developer protection, revenue generation and community collaboration. TriForce Tokens aims to create an ecosystem that brings game developers and players together to create a more enjoyable and lucrative experience for both. Through the use of blockchain technology TriForce Tokens will offer a scalable solution that enables further generation of revenue for both parties, whilst also helping to reduce piracy and boost player retention rates. This will be achieved through the use of an ERC 20-based digital currency – TriForce Tokens – that can be exchanged player-to-player and developer-to-player, from which developers take a variable transaction fee. TriForce Tokens CEO Pete Mardell said that the company desires to make a gaming community that is interactive, collaborative and alive. Within this community, players can make money, shape their destiny. At the same time, developers can use the platform’s services to integrate live analytical platforms with in-depth player insight and new revenue models. With TriForce tokens, users also get an opportunity to create their own revenue streams by playing games they love. The token pre-sale will run from October 14 to October 16 and the main ICO will run for 2 weeks, from November 11 to November 25. All individuals participating in the pre-ICO will receive a 60% bonus. 50 free ledger nano devices will be given at random to pre-sale participants, regardless of contribution made. All individuals can participate in the pre-ICO and there is no minimum contribution limit. The main ICO bonus structure will be broken up into three tiers: Day 1 participants will receive a 30% bonus, day 2 – 7 participants will receive a 15% bonus, and day 8 – 14 participants will not be eligible for a bonus. The total TFT token supply has been set at 500 Million and from that 375 million has been made available for ICO participants. In the interest of fairness to the community, any remaining tokens will be burnt, instead of being resold. The total maximum funding cap has been set at 40 million USD.